A group of Russian billionaires wants to buy the 50 percent of TNK-BP which they don't yet control. That's according to Stan Polovets, chief excutive of Alfa-Access-Renova, who spoke to Bloomberg news agency. Earlier the AAR consortium had said it wanted to buy control – adding one percent to the 50 per cent they already hold. 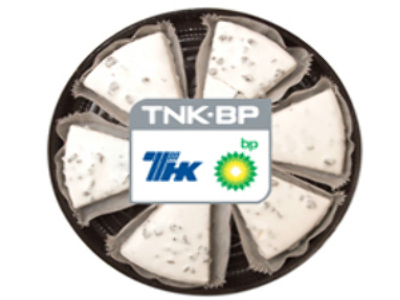 TNK-BP accounts for a quarter of London- based BP's reserves and 20 percent of its output. BP's shares have fallen 12 percent this year. AAR would like to see TNK-BP sell shares to the public. According to Polovets an IPO would increase the value of the company and raise funds to make international acquisitions.